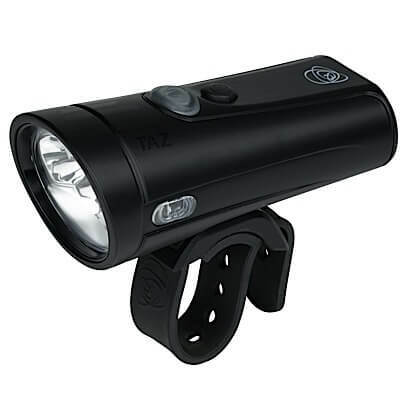 The ultimate all in one bar light that outshines many car headlamps and fits in the palm of your hand. 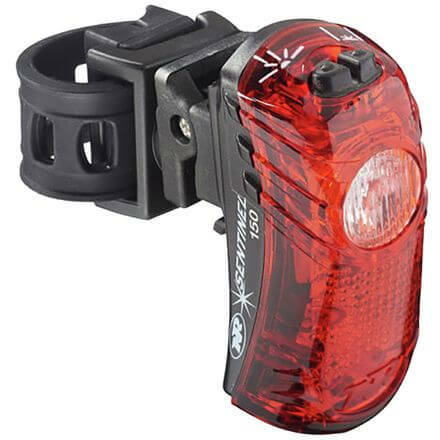 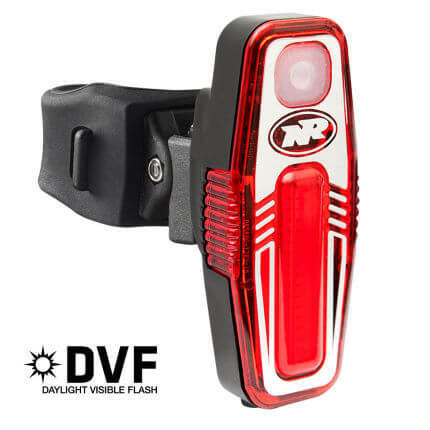 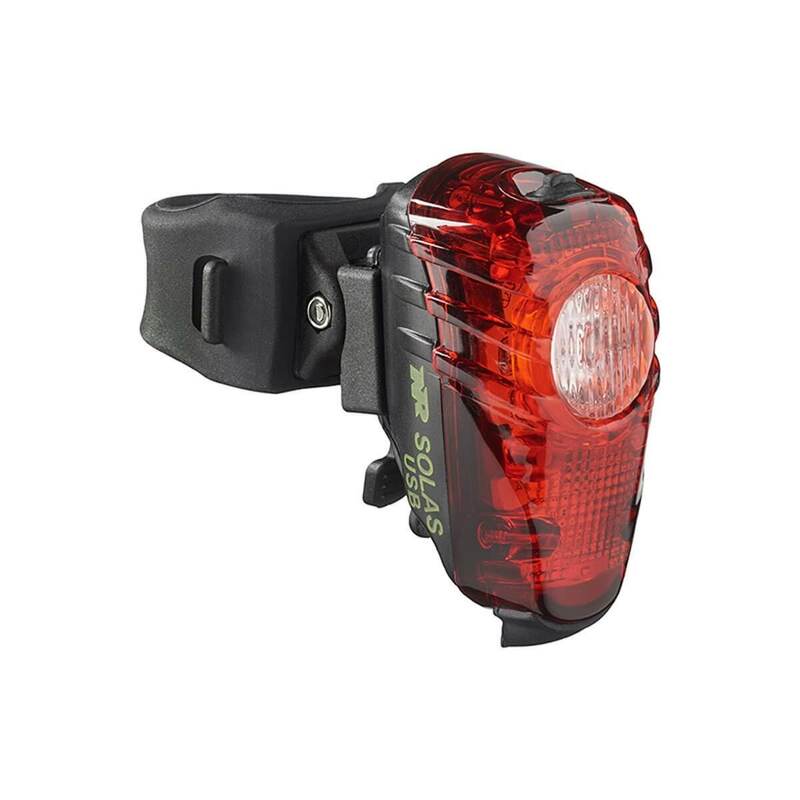 Perfect for the most technical single track or critical commute where lumen output is a priority. 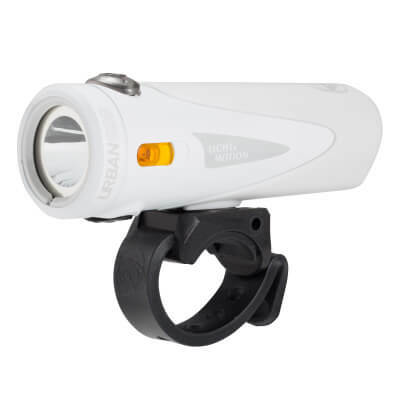 • Sealed, waterproof design – up to 1m.